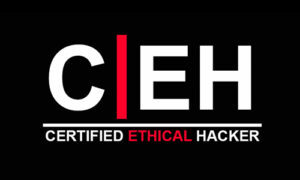 This ethical hacking course puts you in the driver’s seat of a hands-on environment with a systematic process. Here, you will be exposed to an entirely different way of achieving optimal information security posture in their organization; by hacking it! You will scan, test, hack and secure your own systems. You will be taught the five phases of ethical hacking and the ways to approach your target and succeed at breaking in every time! The five phases include Reconnaissance, Gaining Access, Enumeration, Maintaining Access, and covering your tracks.